Roslyn Heights Plumbing and Heating is part of the heating group and is a leading supplier in under floor heating in New York. We are here to aid and guide you through your purchase and installation of your Under Floor Heating Systems. 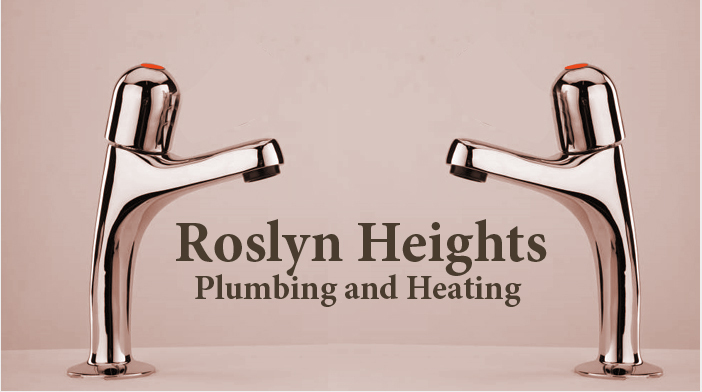 Roslyn Heights Plumbing and Heating combines advanced technology with quality of service to offer under floor Heating solutions for both Commercial and Domestic applications. We have been providing solutions for warm floors for the last years. Roslyn Heights Plumbing and Heating supplies a large service portfolio to meet all your under floor heating requirements. Roslyn Heights Plumbing and Heating have extensive experience installing under floor heating systems and condensing boiler systems, you can see some of the installations we have carried out. But don't just take our word for it, read some of the comments that our customers have to say about the first class service.